Do you have another plan? But you do not know the way to go there, like visiting some none tourism places but still have enticement and "very Balinese" feel. Maybe you want to surprise your trips birthday or engagement. Do not worry, we will help you to make it real. This 8-hour car hire comes with your personal chauffeur. 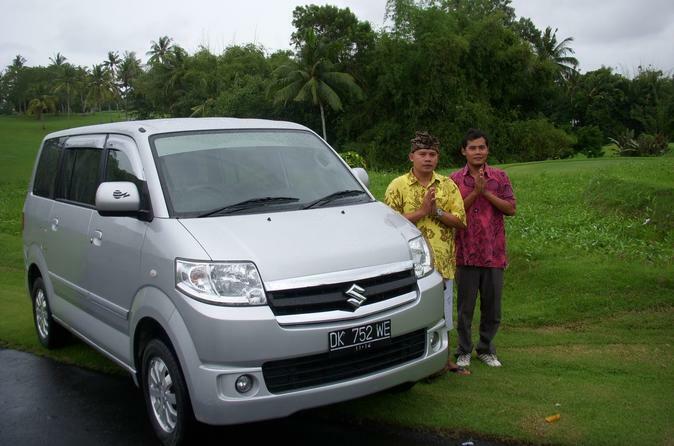 Pickup and drop-off is included from Ubud or South Bali hotels, and any fuel charges are taken care of. Book a private photo shooting with a personal professional photographer and capture romantic memories in a lush beautifully designed garden. 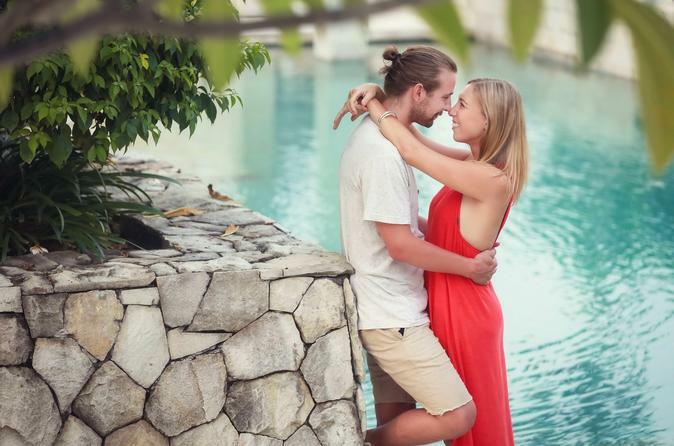 Allowing you to get a unique souvenir of your time in Bali, a professional photographer will create personalized photos of you and your loved one(s). Enjoy a 2.5 hour, small group, beginners surfing lesson at Kuta Beach. You are guaranteed that you will be able to stand up on a surfboard in your first surfing lesson. If you’re not able to, you will be provided with an extended free surfing lesson. The teaching methods and dedication provided by the instructors ensure that you will learn to surf. 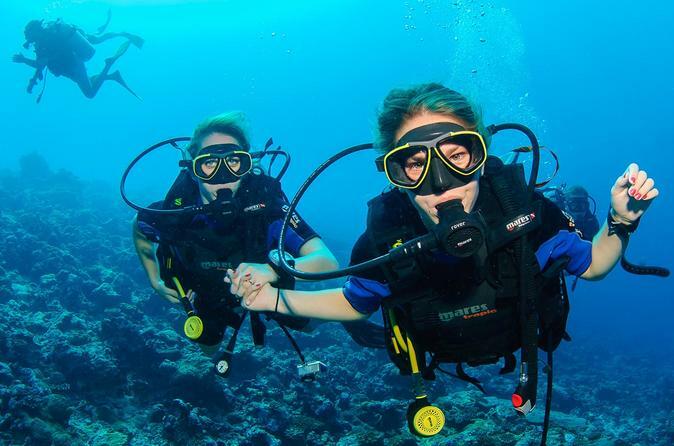 You will also have an enjoyable experience and memorable time during this beginner’s lesson. 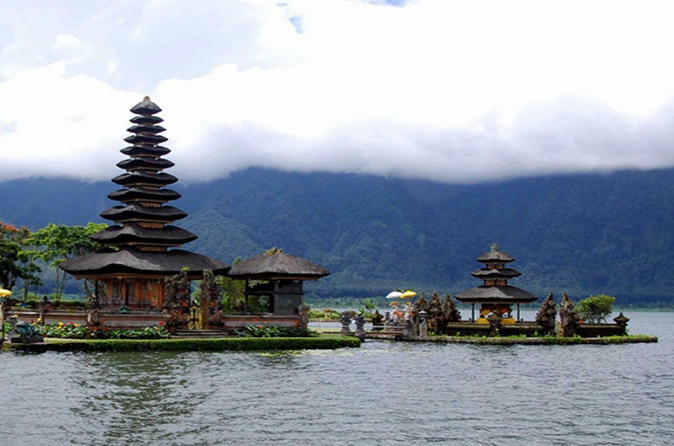 Featuring visits to Balinese Hindu Temples as well as beautiful panoramic surroundings of the lake and the sea, this day-trip features the best of Bali's culture mixed in with its natural beauty and you will at times see how the two coexist in harmony. During your Bali vacation, visit the UNESCO World Heritage–listed Jatiluwih Rice Terrace on a private day tour that also takes you to a temple on Lake Bratan, Munduk Waterfall, and other cultural and natural sites. A private vehicle with private driver and fuel is included, but all entrance fees to various attractions are at your own expense. 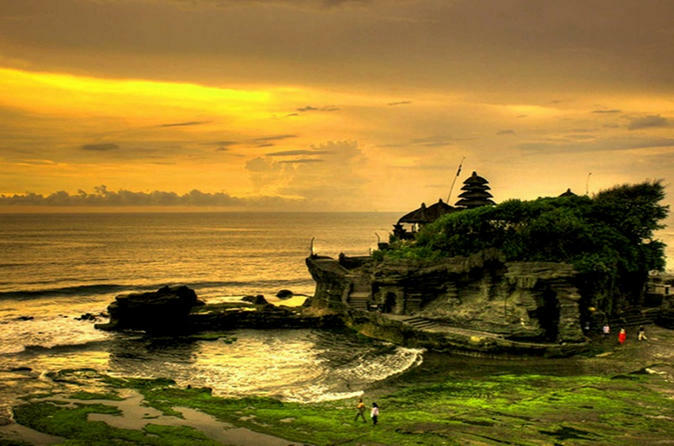 Take the opportunity to enjoy a classic and timeless journey to discover the iconic beauty of the Sunset at Tanah Lot. To complete the experience, stops are made at the royal temple, Taman Ayun, and Alas Kedaton, Bali’s protected monkey sanctuary. 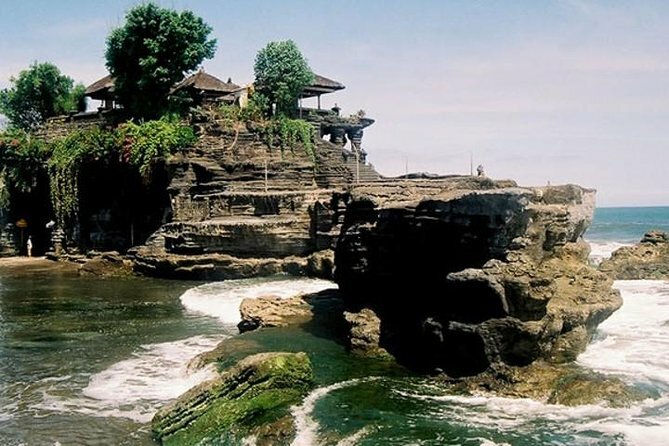 A classic trip to watch the spectacular sunset at Tanah Lot, taking in some age-old temples as well as getting close to the residents of the Alas Kedaton Monkey Forest. 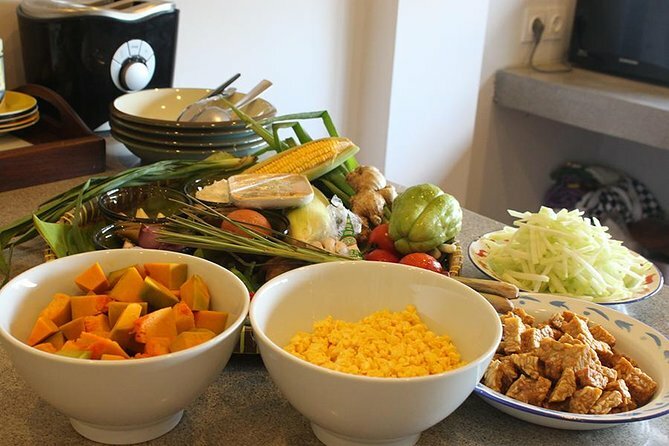 Learn to cook a traditional Javanese meal with expert home cook, Dotty. Dotty was born in Java and has lived in the US and Australia. She recently returned to her country of birth and has fulfilled a life-long dream of building a bed and breakfast. She is passionate about cooking traditional recipes handed down from her grandmother and sharing Javanese cuisine with travelers. 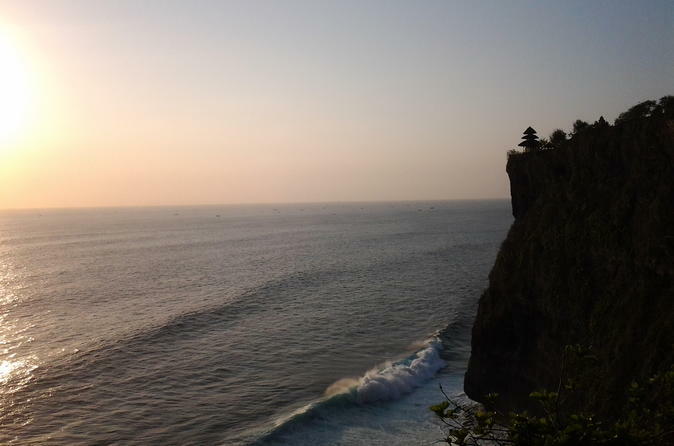 Explore the fascinating and beautiful Uluwatu Temple, located in the southern area in the Pecatu village, at sunset on this small-group tour. As the sun goes down and the sky morphs into various hues, marvel at the ancient temple, precariously perched on a cliff overlooking the Indian Ocean. Get a great view from the top and enjoy the tranquil ambiance of the place. 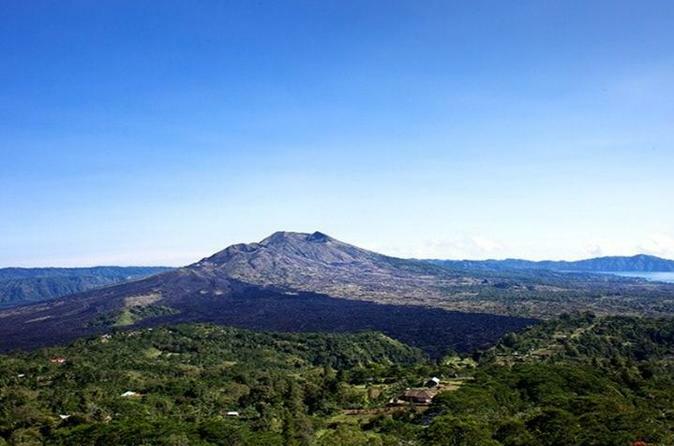 Experience a full day journey to explore Bali’s western inner regions. Highlights include numerous must-sees that unravels the island’s lifeblood including the markets, temples, and the famous rice fields. Discovery of Bali’s western inner region, showcasing the Jatiluwih rice terraces, a UNESCO World Heritage site. 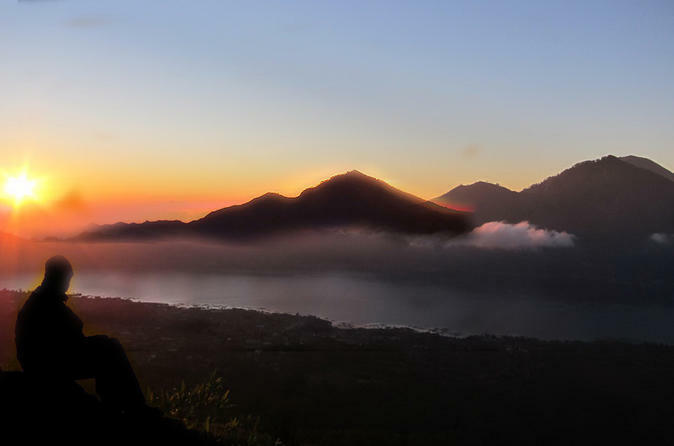 Discover Bali at your own pace with this 8-hour car hire with English-speaking driver. 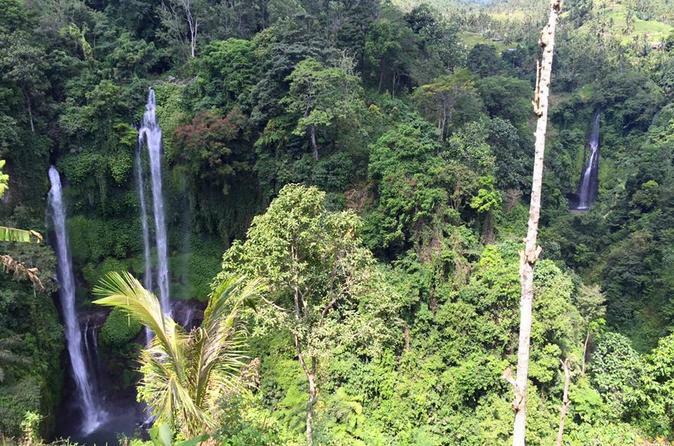 Explore Bali with no tour groups, no itineraries, and no schedules. Ride in comfort and safety, with comfortable car size options to fit groups of 1-6 passengers and you can venture wherever you’d like and customize your sightseeing itinerary. 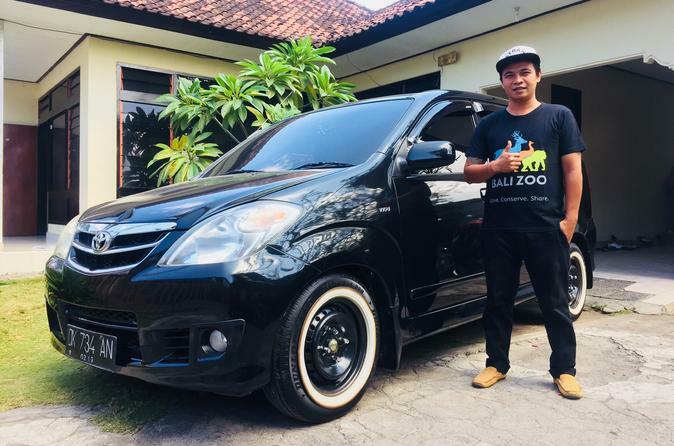 Includes pickup and drop-off from Bali Airport, Bali Cruise Port in Benoa, or Bali hotels in popular areas either Denpasar, Kuta, Legian, Canggu, Seminyak, Ubud, Sanur, Nusa Dua, and Jimbaran area. A day of discovery of Bali’s cultural and classical wonders – be mesmerized by traditional dances, explore age old temples, watch skilled craftsmen at work, be enchanted by the beautiful rice fields for which the island is famed for. 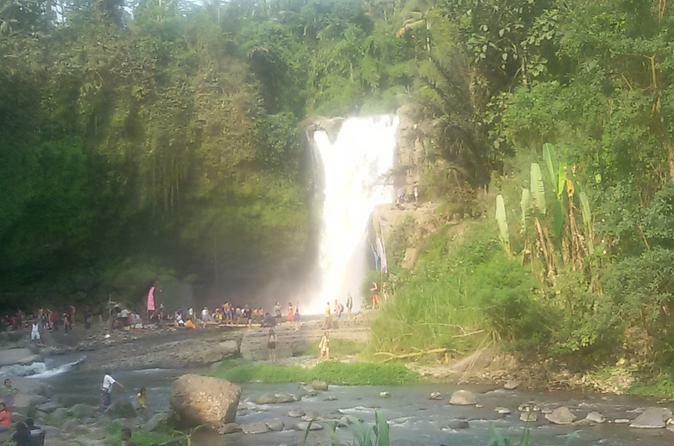 The tour is ideal for first time visitors to Bali it covers the major and famous sites in this full day experience. Enjoy a 2 hour advanced surfing lesson in the Canggu, wider Kuta area. This is a small group lesson with no more than 2 people of the same ability level per surf guide. This maximizes your surfing experience and safety inside and outside of the water. Your surf instructors love teaching people how to surf and have extensive surf teaching experience. They know the breaks in Bali inside out. You will learn new skills and techniques while catching as many waves as possible by always being in the right location. Experience a full day of immersion in Balinese daily life through a sustainable tourism initiative by local villagers of Tunjuk village. Get a taste of local Balinese life in a day full of experiences. 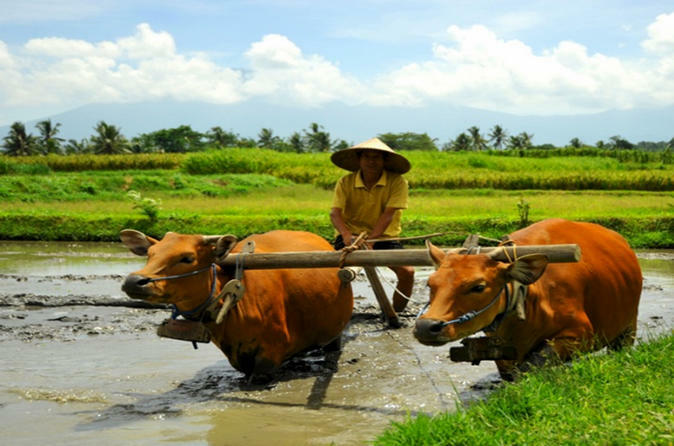 One of the best ways to get a taste of the daily life of the local Balinese people, as well as a real farming experience. 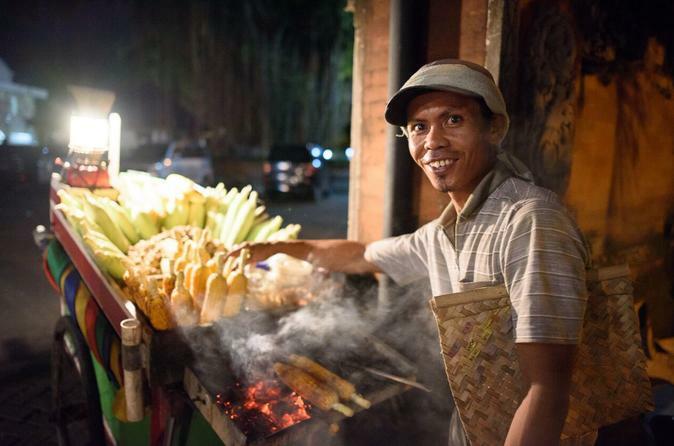 Explore the back streets of Kuta on the back of a motorbike on this half day, small group food tour. Your guide will lead you away from the areas that are heavily crowded by tourists, to discover the local hangout spots. Tasting the traditional meals along the way, beginning with a cool refreshing drink whilst the sun sets over Kuta Beach. Asia World Indonesia brings you a full day trip to discover some of the best natural and cultural attractions of Bali’s central and eastern regions. 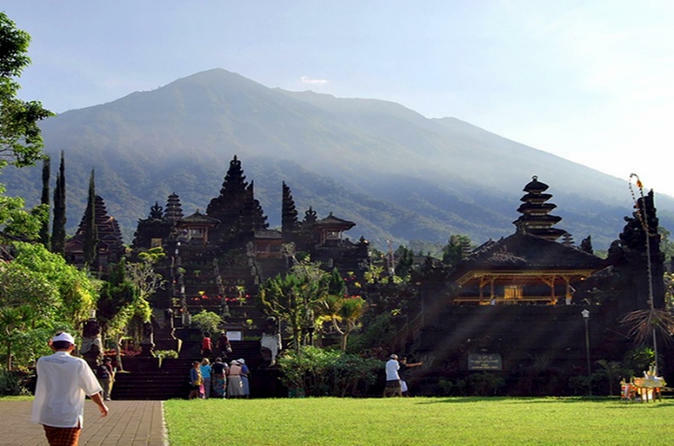 Feel the essence of Bali from up close with its many wonders. Tour showcases Bali’s natural and man-made wonders, with a touch of the rich culture, traditions and way of life that makes the island resort so unique. Enjoy a full day of discovering the central Bali town of Ubud, which represents the pinnacle of the island’s indulgent attitude to art and its creators. Whether you're a true art lover or just enjoy walking through a museum, you should add this visit to your Bali itinerary. 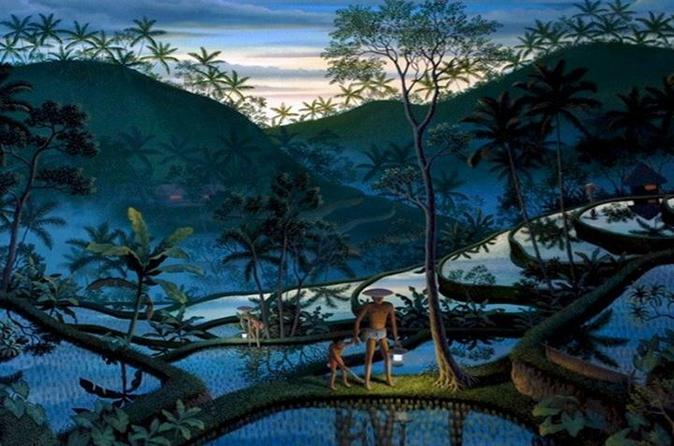 A day of discovery for adults at Bali’s art galleries and museums to get to know the island’s renowned artists and its rich collection of artefacts, with lunch at a unique venue - The Elephant restaurant. 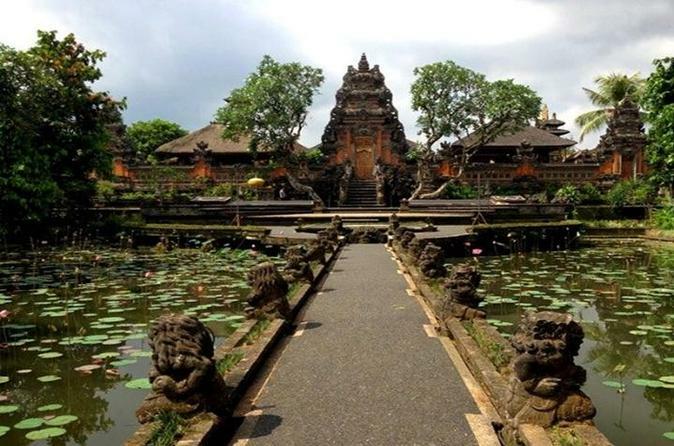 A full day of discovering Bali and the arts haven of Ubud. An unforgettable experience combining nature, culture, royal tradition, local cuisine and a walk through the bustling Ubud Market, a must do for visitors to the town. 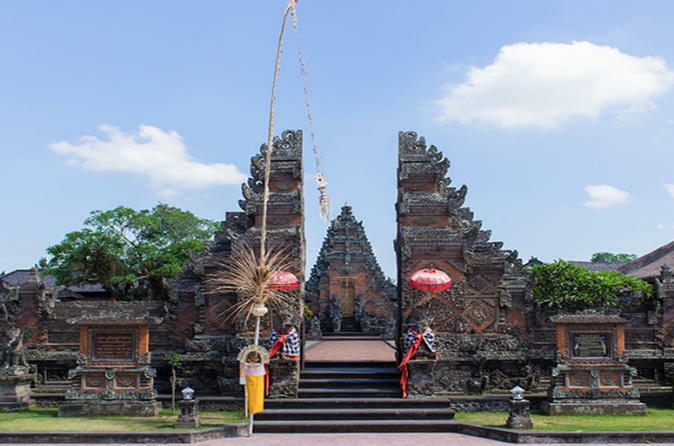 A tour not to be missed for visitors who want to experience the best of Ubud and, at the same time, get a taste of what Bali has to offer. Enjoy a 2 hour beginner surfing lesson in the Canggu, wider Kuta area. This is a small group lesson with no more than 2 people of the same ability level per surf guide. This maximizes your surfing experience and safety inside and outside of the water. Your surf instructors love teaching people how to surf and have more extensive surf teaching experience. They know the breaks in Bali inside out. You will learn the correct technique and catch as many waves as possible by always being in the right spot, minimizing paddling time. 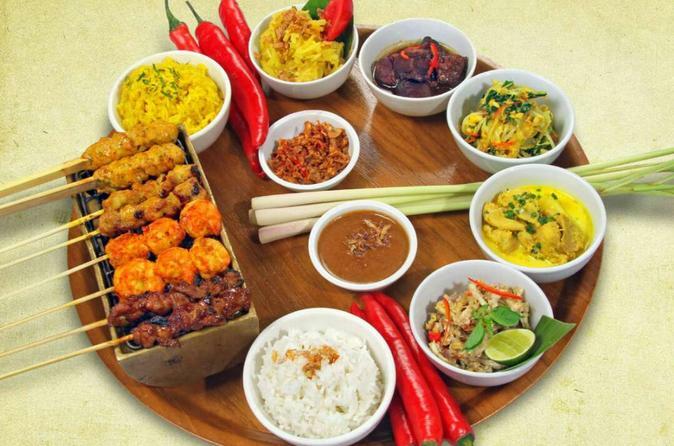 Join us on enjoy our Balinese Rijsttafel cuisine - A Dutch word meaning 'rice table', including of a number of dishes that make a good introduction to our food.